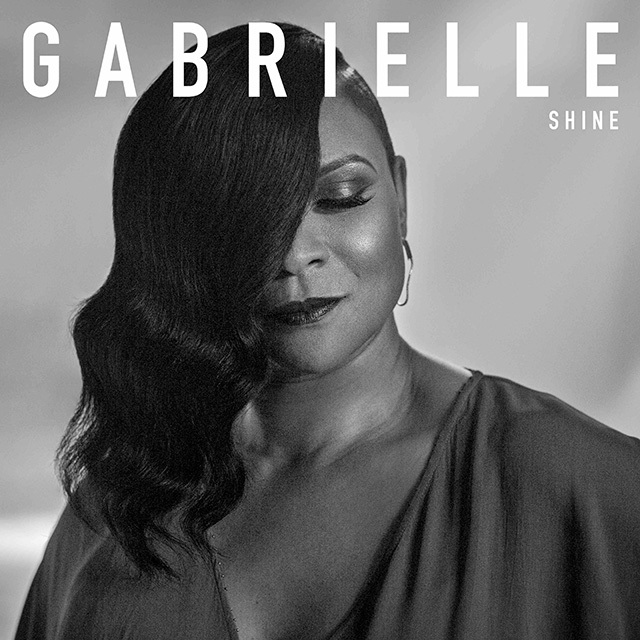 Gabrielle has announced that Shine is the second single to be taken from her forthcoming album Under My Skin. The second track to be lifted from Under My Skin, released on 17th August 2018, Shine is the follow-up to Show Me, which was released in April. Under My Skin is Gabrielle’s first studio album in 11 years and arrives as the singer-songwriter celebrates 25 years since the release of her debut single Dreams. The album can be preordered on CD, vinyl and digital at https://Gabrielle.lnk.to/UnderMySkinPR. Later this year Gabrielle will join Rick Astley on his UK tour and she’s announced five special intimate shows in support of Under My Skin. Tickets for Gabrielle’s headline shows are on sale from https://Gabrielle.lnk.to/TourPR. Pip is the Editor of Entertainment Focus and the Managing Director of agency Piñata Media.